Matcha tea is the word on everybody’s lips right now. You can find matcha tea, matcha lattes, matcha shots and matcha laced deserts. However, many people don’t know much about matcha except that it is something similar to green tea. Here are four proven health benefits of matcha tea, and we’ll compare it to green tea as well. Matcha delivers more vitamin C, magnesium, selenium, and chromium than a comparable cup of tea because nutrients like vitamin C are more concentrated and the whole leaf compound delivers more minerals. This is why matcha contains more fiber than green tea. The compounds in green tea that lower cholesterol and blood sugar are more concentrated in matcha as well. Yet matcha delivers all of this along with only three calories per gram. You can learn more about Matcha Tea here. Matcha delivers far more antioxidants per serving than green tea. Matcha is particularly rich in catechins, a class of compounds that act like antioxidants. One study found that a number of catechins are present at a level one hundred times that of green tea. Matcha has been found in several studies to reduce free radical damage and enhance antioxidant activity. Tufts University used the oxygen radical absorbance capacity test or ORAC test to compare the antioxidant capacity of various foods. They found that matcha had twenty times the antioxidant power of blueberries or pomegranates. The catechin EGCg in particular is important because of its potent cancer-fighting ability. Matcha is unique in delivering this antioxidant that simply isn’t found in most other foods. And more than 60% of the catechins in matcha are EGCg. If you are drinking green tea for the detoxifying effect, you have to try matcha. Matcha contains a heavier dose of the detoxifying compounds you can find in green tea, making matcha the better choice if you’re concerned about liver health. One study found that matcha consumption helped lab rats avoid the liver and kidney damage usually associated with diabetes. However, the benefit is not limited to animal studies. A study of eighty people with non-alcoholic fatty liver disease demonstrated a significant drop in enzymes associated with liver damage. 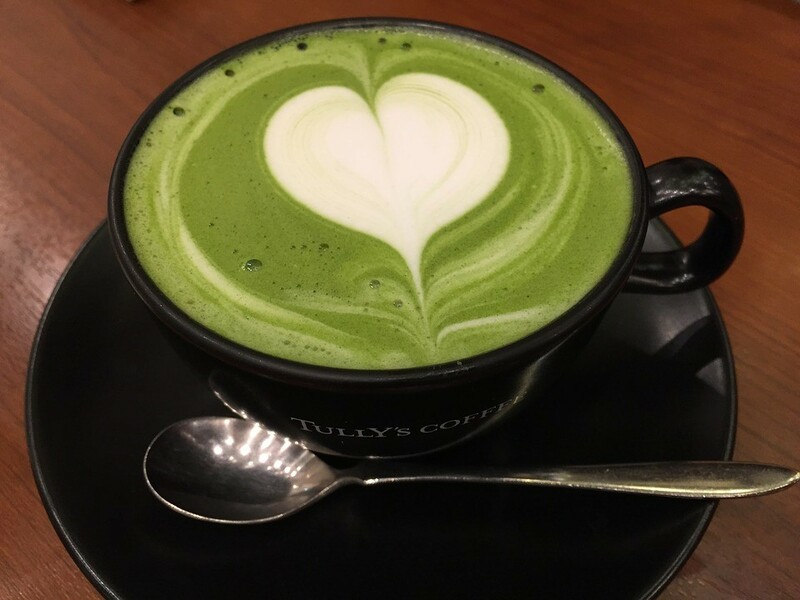 A meta-study of medical studies showed that drinking green tea reduced one’s risk of developing liver disease – and matcha contains many times the level of these same substances. Because matcha contains nutrients from the entire leaf, you’ll get far more caffeine than you would from green tea. If you’re drinking green tea to boost your metabolism, matcha is better. It will help you burn more calories naturally. All of this is aside from the fact that green tea improves memory, attention and reaction time, and matcha provides a larger amount of the substances responsible for this with each serving. Matcha is a superfood in every sense of the word. It provides all the benefits touted in the already widely consumed green tea, and then some.